Magnificent Tierrasanta single story home located on a cul de sac. Spacious living room-dining area. Kitchen with recessed lighting, granite counters, oak cabinets, and pass thru window to patio. Abundant windows keep the family room open and bright - and offers fireplace, decorative window, vaulted ceiling. Master bedroom features a remodeled bath and has a slider to the pool area. Yard with a wonderful pool, mature landscaped side yard with a prolific citrus tree. 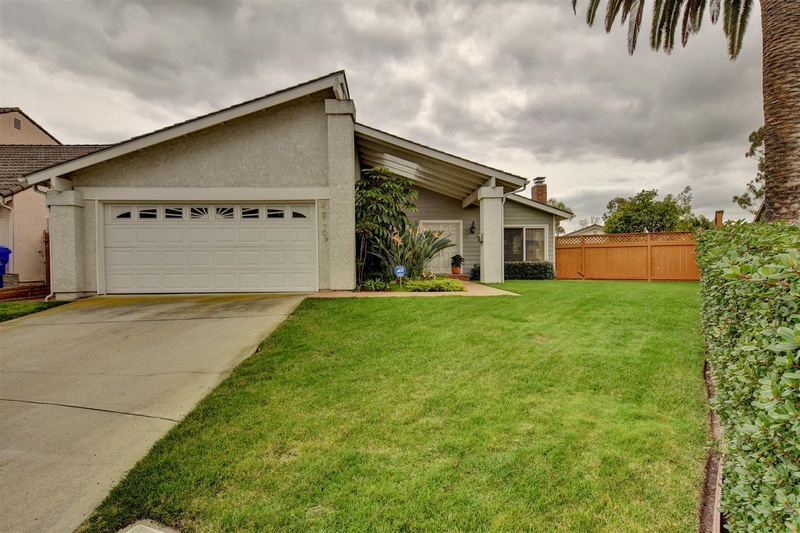 Walking distance to Mission Trails. To get started with your home sale of purchase, call Tim Brodowski @ 858-354-2354, Luxury Property Specialist.